Tomorrow marks the day when Apple is officially going to announce iPhone 7 and iPhone 7 Plus. 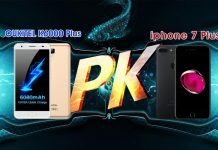 Like all manufacturers, it’s a tradition to make sure that the upcoming smartphone offers better features and hardware than its predecessors to translate into better performance and as a result, a better overall experience and to give the consumer an actual reason to upgrade. To help you get to know what you’re in for during the official iPhone 7 and iPhone 7 Plus announcement, we have compiled a roundup of specifications, features, pricing and other details that you’d be interested in reading. While we wait for the announcement, we know for a fact that an A10 is going to present inside both iPhones, and is made exclusively on TSMC’s 16nm FinFET process. The chipset is said to comprise up of two cores, each running at a speed of 2.40GHz. This is clock speed is much more than what is running in both iPhone 6s and iPhone 6s Plus, showing that the benchmarking scores of iPhone 7 and iPhone 7 Plus are going to be exceedingly high. Though some users will criticize the number of processing cores on the chipset, it should be clear by now that the number of cores don’t exactly equal better performance and in all cases, a higher number of cores equal more battery life consumption, which isn’t a good trade-off in our books. Where iPhone 6s and iPhone 6s Plus disappointed in the battery category, iPhone 7 and iPhone 7 Plus are said to feature larger capacities for higher battery life. Since there has been no development in battery technology, lithium ion or polymer batteries are going to be used. 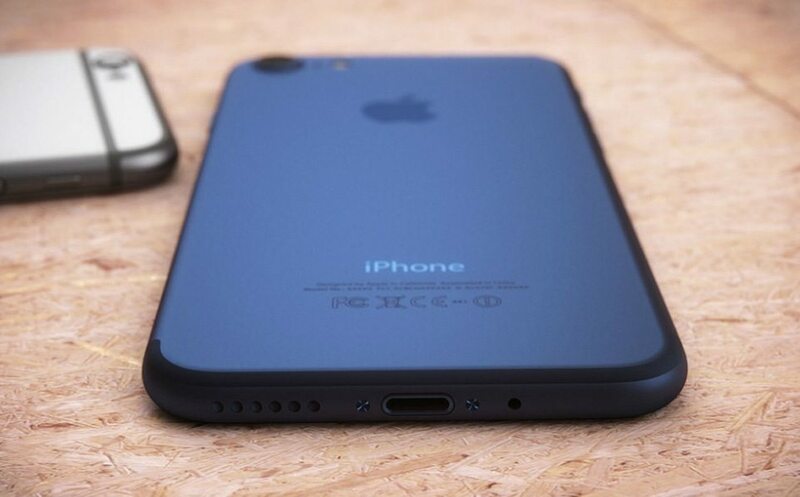 For iPhone 7, it’s been rumored that the device will feature a 1,960mAh battery, while the larger of the two is going to feature a 2,915mAh battery. While Apple does enjoy thinning down the structure of its iPhones, larger battery capacities is definitely a good reason to purchase a smartphone. 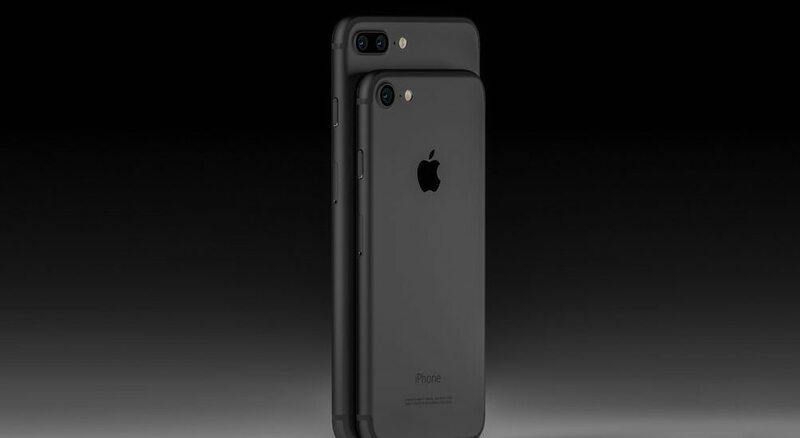 The iPhone 7 Plus will undoubtedly provide more battery life to the user, because its sheer size gives it that advantage, and you will be able to see much more on the display as well. However, it can a bit troublesome to carry around the iPhone 7 Plus because of one reason alone, its screen size. If you’re absolutely sure that you cannot carry around a large phone like this, do yourself a favor and purchase a smaller iPhone. Both iPhone 7 and iPhone 7 Plus are said to retain the same screen sizes and resolution as the previous iPhones. 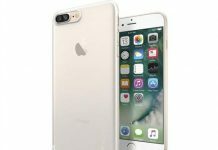 The iPhone coming in 2017 is said to feature a size of 5.8 inches, but that’s going to be a story for another wrap up. The list stated below gives the screen size and resolution details of the upcoming iPhones. 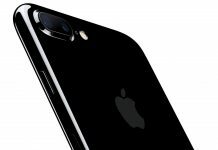 iPhone 7 Plus is going to get an upgrade that was sorely missed from the iPhone 6s, the OIS chip. For those that are unfamiliar with the term, OIS stands for optical image stabilization and prevents camera and video shake which ultimately leads to horrible image and video quality. With this OIS chip, which is undoubtedly going to be present inside iPhone 7 Plus too, image quality and recorded footages are going to appear of a higher standard. It is also reported that the upcoming iPhones will have better camera sensors, but it’s not been detailed with company is providing them the components. What we do know is that both of them will feature a 12MP rear camera, but a dual camera will remain exclusive to the iPhone 7 Plus. iPhone 7 Plus is also said to have a larger camera sensor, which will allow more light to be captured for better image quality. Of course, 4K video recording functions are going to be retained, along with the added feature of recording at 1080p and 720p resolutions and editing them for slow motion footages. Reports are coming in suggesting that the camera will be able to record 4K videos at 60 frames per second rather than 30, but we don’t believe this at this current time. It was high time that Apple got rid of the 16GB storage model, and rumor has it that the company is going to be introducing a 32GB as the starting model. If true, then it would have been one of the greatest decisions that the company has taken in a long time. Having 32GB of storage will mean that you will have more space for applications and future software updates. There’s also a rumor that a 64GB model is not going to be included in the announcement tomorrow, but will be replaced with a 128GB model instead. The highest capacity model that could be introduced tomorrow is a 256GB model, and should only be purchased if you will truly find the use for it. 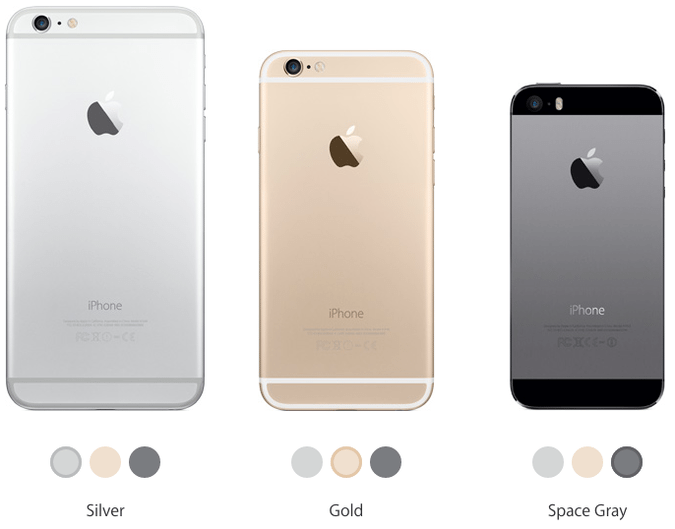 Apple charges a premium for its higher capacity models, so be careful what sort of investment you’ll be making. Waterproof: How much is it? A recent report came in stated that both iPhone 7 and iPhone 7 Plus will be IPX7 certified. 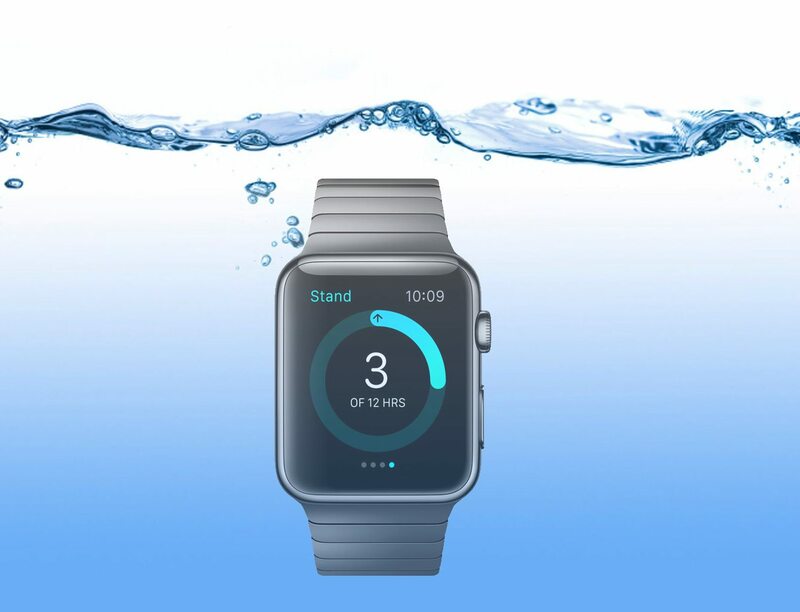 The same certification was giving to the Apple Watch, and it becomes waterproof till a depth of 1 meter and for 30 minutes. During this time, it’s not advised not to use your smartphone underwater. Though devices that are IPX7 certified means that they are waterproof, companies recommend that you prevent using them because they are not meant to be used while submerged in water. Remember that iPhone 6s and iPhone 6s Plus were not given any certification, suggesting that both iPhone 7 and iPhone 7 Plus will have better water resistance than both of their predecessors. The pressure sensitive display, or 3D Touch Display is going to make a comeback in the upcoming phones, and we’re hoping that this time, a better use is provided for them through the iOS 10 software update. With more and more software updates, the feature will eventually become useful for average users. Home button: Physical button or 3D Touch? 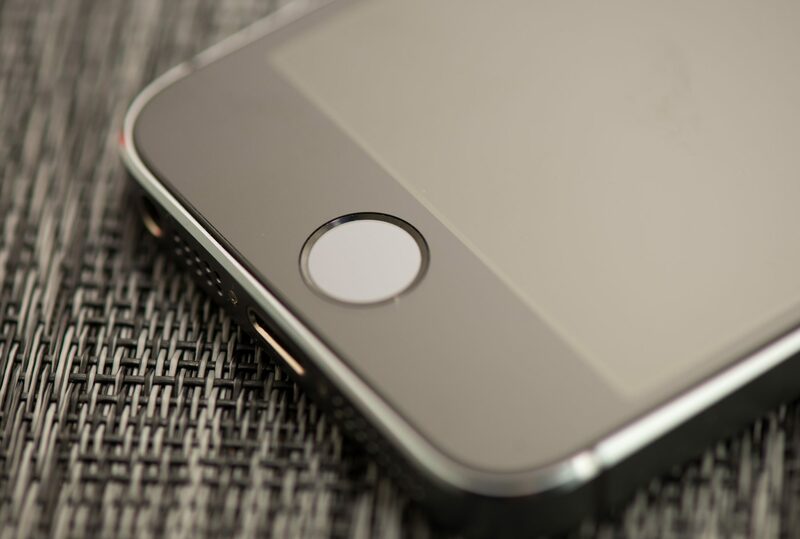 There have been a landslide of rumors stating that the physical button is going to be replaced with a 3D Touch button. 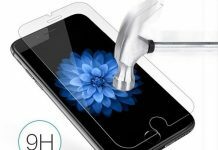 The 3D Touch could be present to further reduce the smartphone’s thickness or to improve its water resistance properties and it’s been reported that a motor is going to be present underneath as well. If you want our take on this, we feel that the physical circular home button is going to remain on the smartphone, and the 3D Touch button is going to be a new feature that’s going to be present in the 2017 iPhone. Headphone jack: Present or missing? One other rumor that’s been the subject on many people’s tongues is whether or not iPhone 7 and iPhone 7 Plus will be shipped out with a 3.5mm headphone jack. 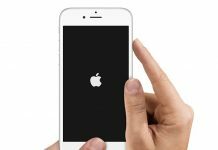 Apple has been making a lot of moves in reducing the thickness of its products and one hurdle that stands in the company’s way is also one that’s widespread in millions of mobile devices that are being used all over the world. The 3.5mm headphone jack has been rumored to get removed and the audio connection is said to be linked to the phone’s Lightning connector. In short, you might have to use the Lightning port to listen to both audio and charge the smartphone as well. 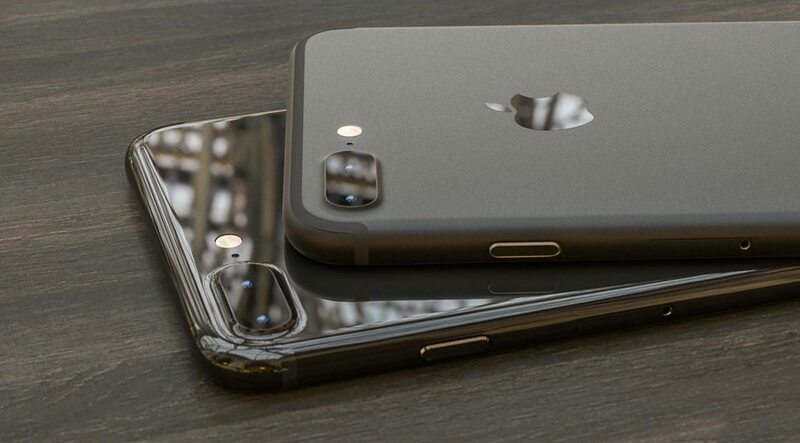 There are no rumors that the iPhone 7 will come with wireless charging, so this convenience is not going to be available for you, at least for the 2016 iPhone. Apple has also said to bundle a Lightning-to-headphone adapter that uses the 3.5mm jack so that you can comfortably attach your old earphones and headphones without any problems. During the announcement, it’s possible that Apple will silently launch Beats earphones and headphones that use the Lightning port, indicating that they have been made exclusively for the iPhone 7 and iPhone 7 Plus. You will still be able to use them with other devices, but you’ll have to keep your Lightning-to-headphone adapter with you at all times for that experience. Here are the pricing details that you’ve been wanting to see. While details have not officially been announced, Apple will most likely be using the same prices for its iPhone 7 and iPhone 7 Plus. Here is our entire wrap up of the iPhone 7 and iPhone 7 Plus. We will be providing timely coverage of all the announcements, so make sure you’re following MobiPicker to get the latest updates.